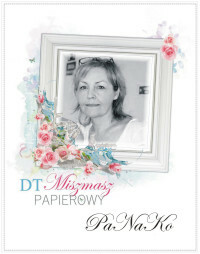 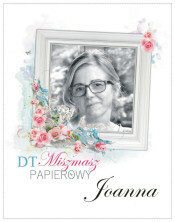 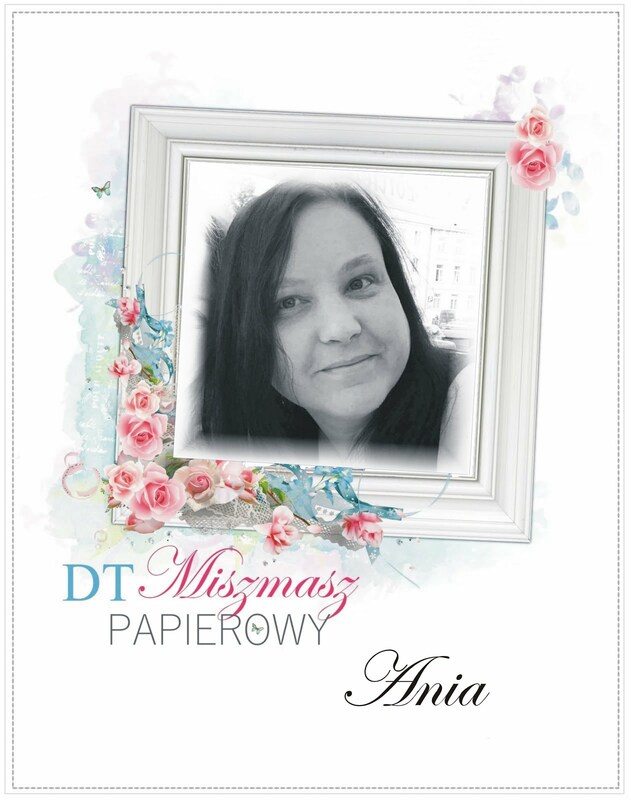 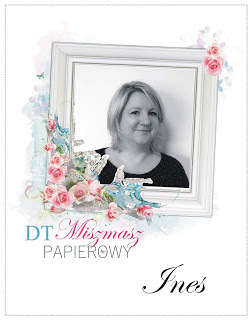 Today I want to share with you my new wedding envelope! 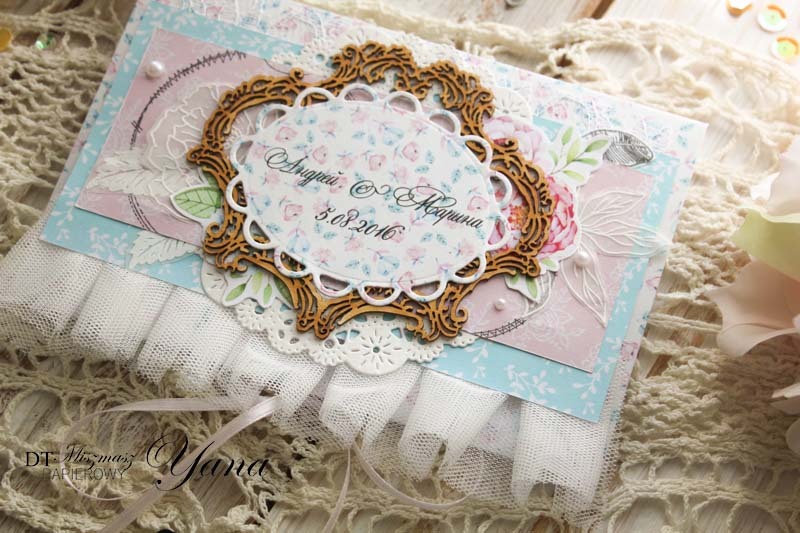 Sweet romantic style! 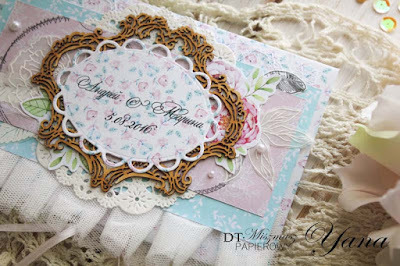 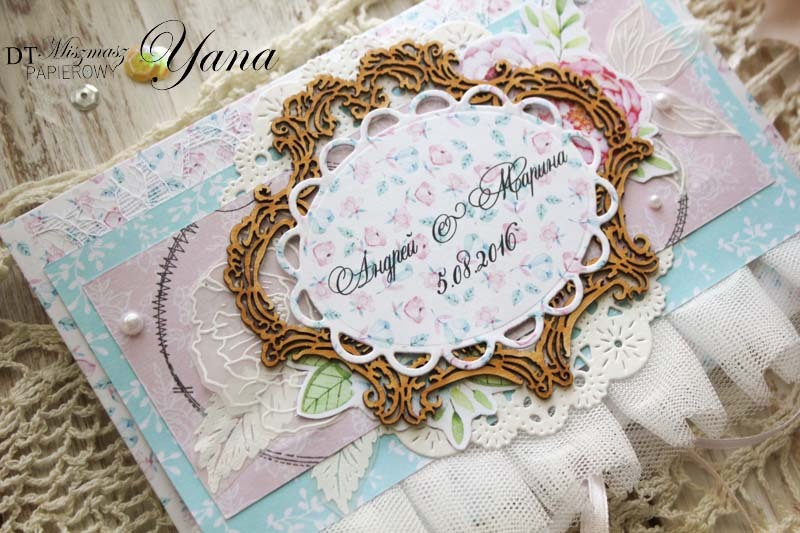 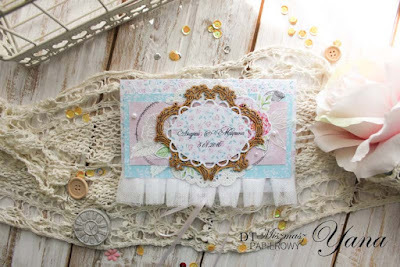 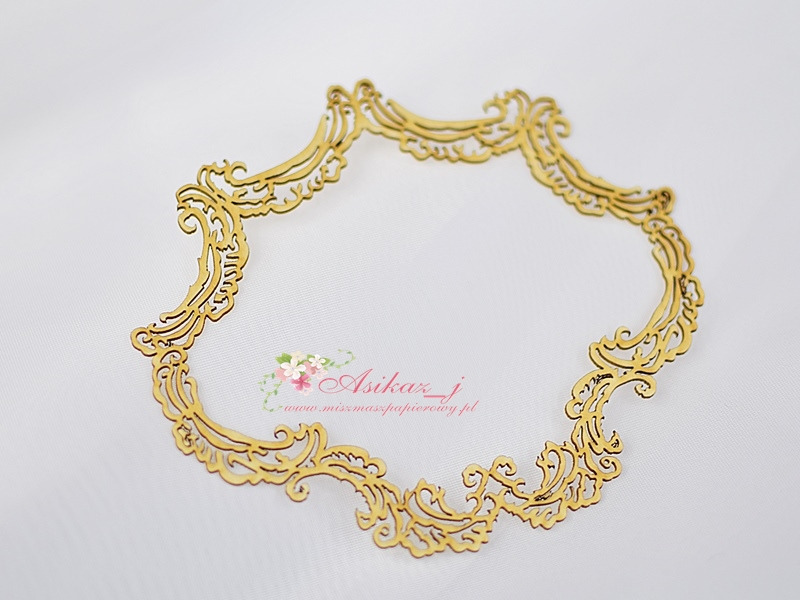 Frill, white flowers and beautiful openwork chipboard frame!